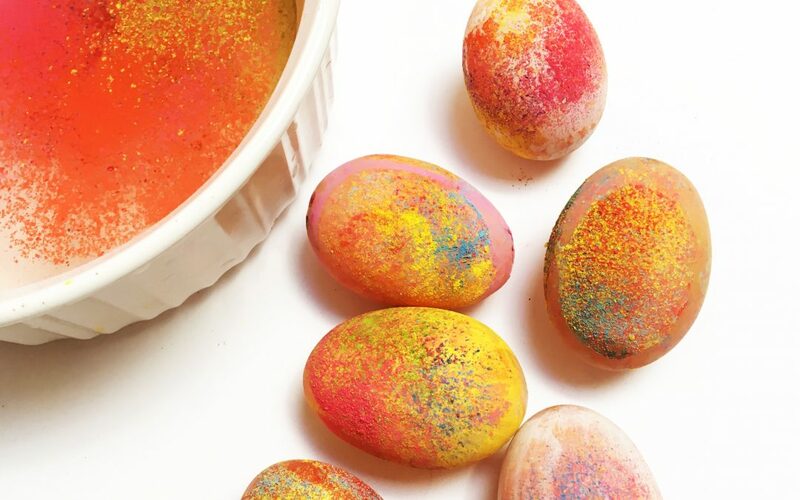 Did you have any egg decorating traditions growing up? Every Easter, I’m determined to nail the whole egg decorating business and never quite succeed. 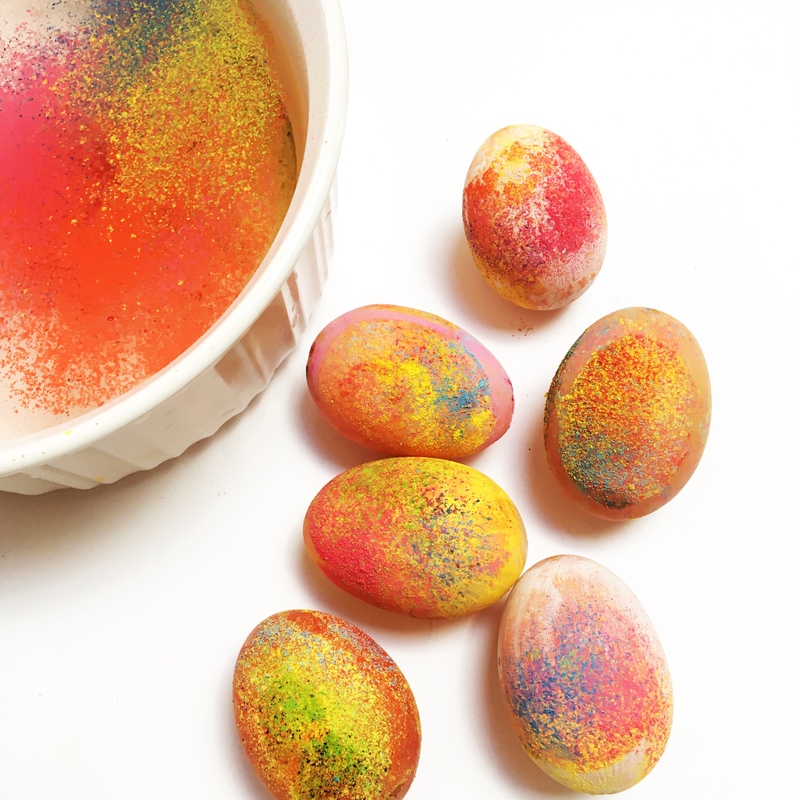 We had a go at egg decorating with floating chalk and the results were pretty rad. 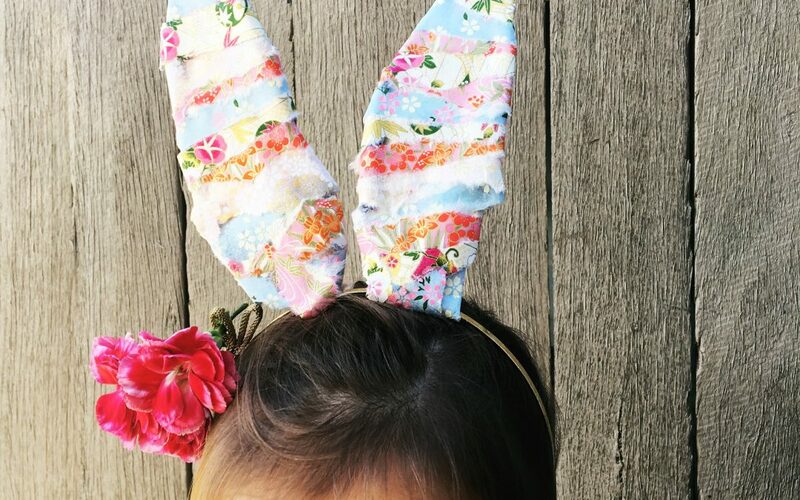 Nothing like an Easter Hat Parade to have you scrambling for the glue gun and pom poms. 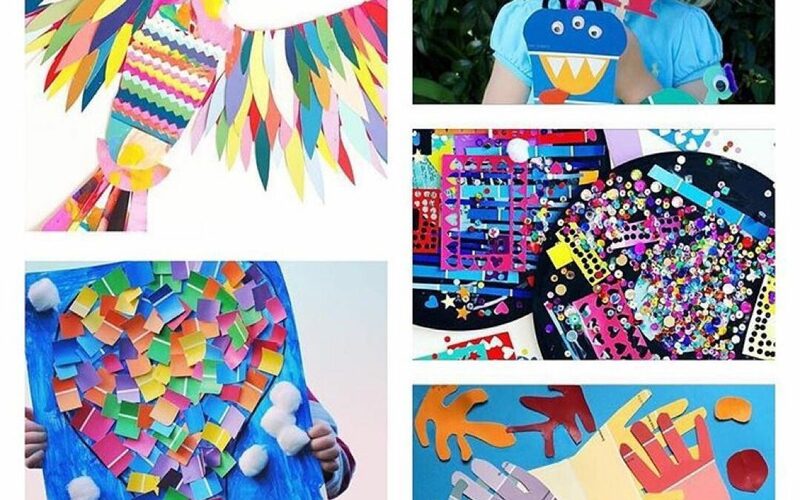 Paint chip crafts have been celebrated in the #getcreativewith challenge on Instagram this week. 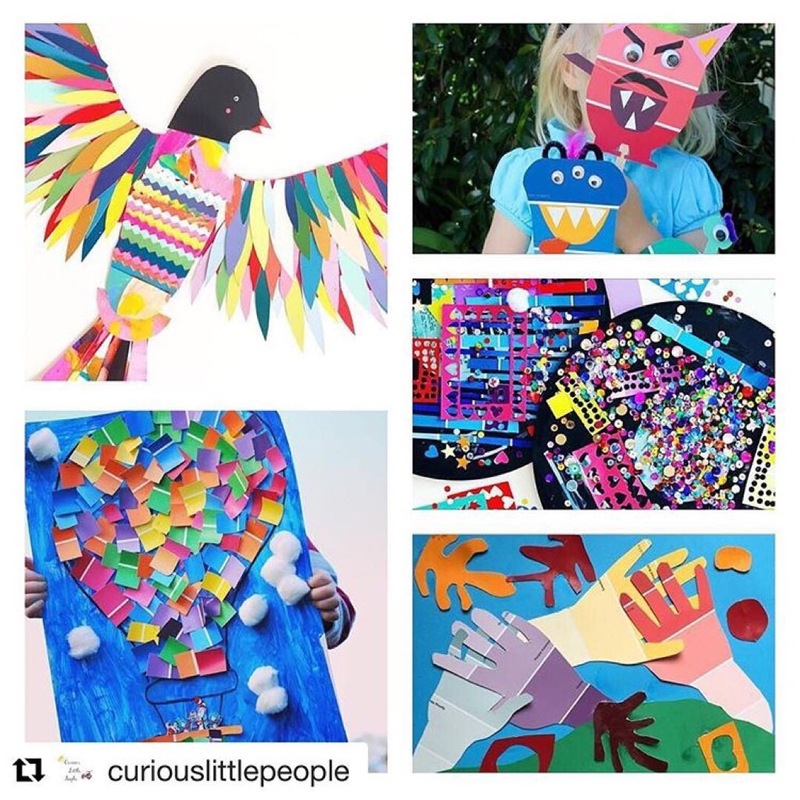 The crafty ladies from Little Button Diaries and I were stoked to have Rossa from @curiouslittlepeople on board as Guest Judge for the week. 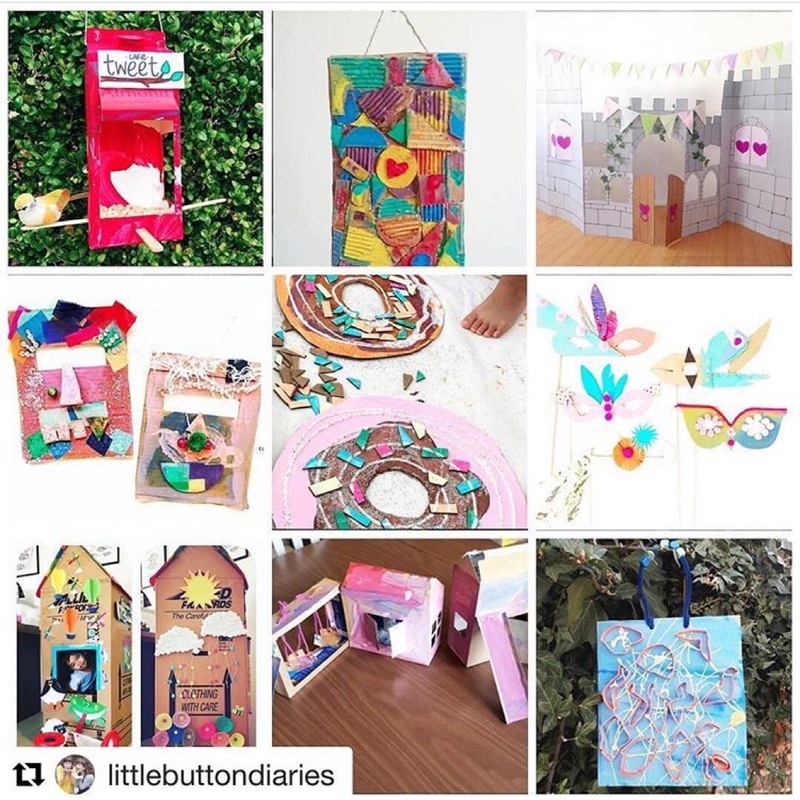 Last week, Little Button Diaries and I asked the crafty people of Instagram to #getcreativewith cardboard. 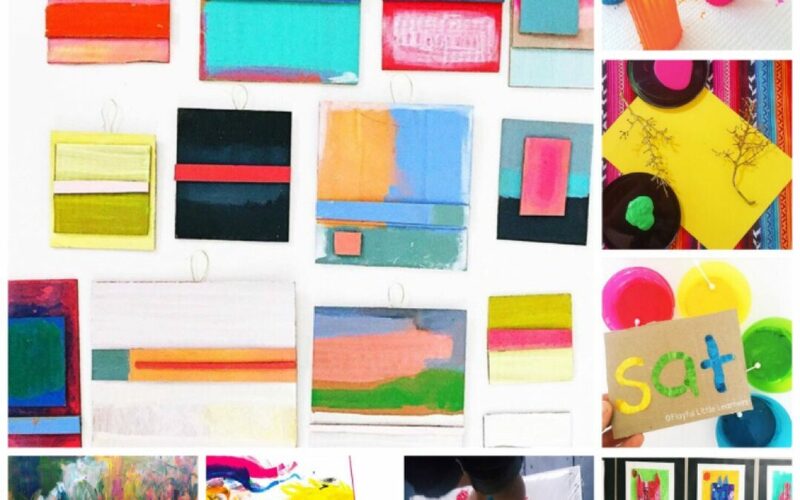 The number of fun and colourful ideas generated was just insane. 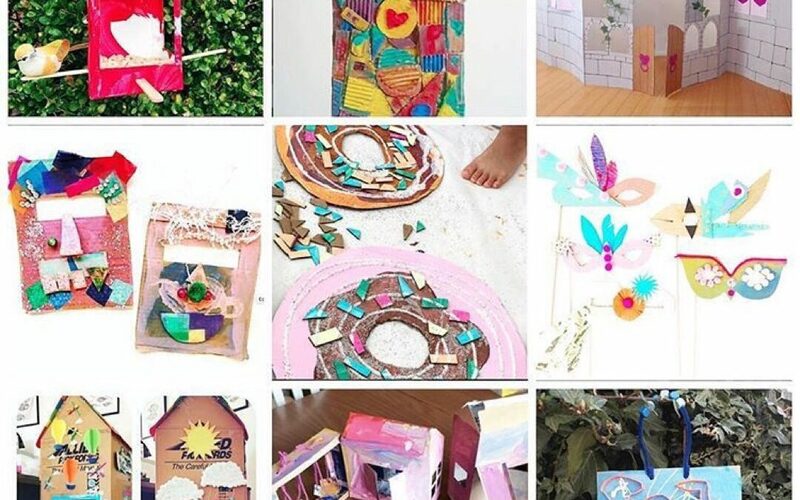 Here are 13 ways to get creative with cardboard. 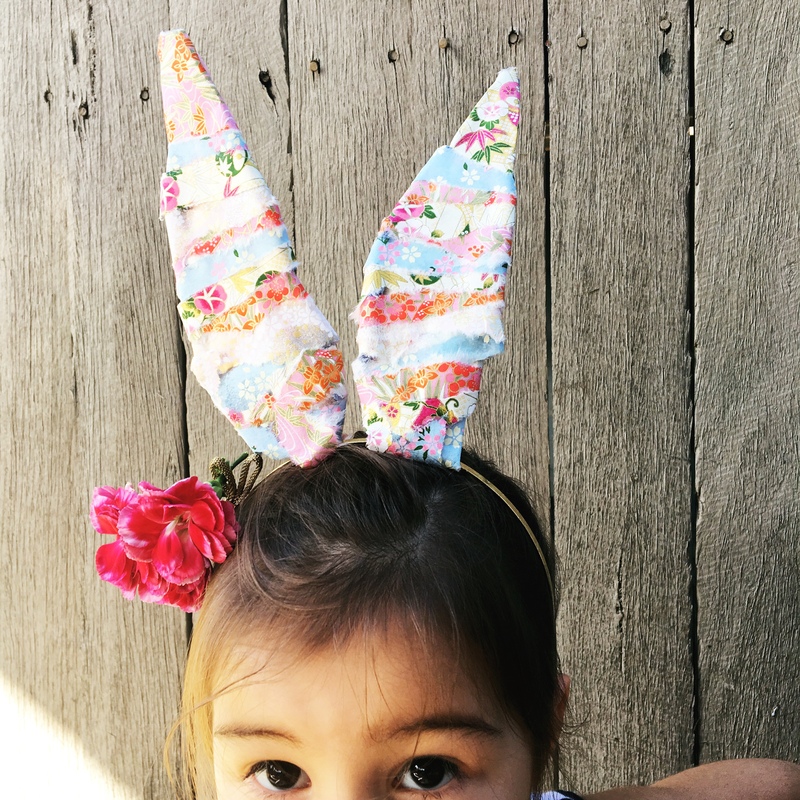 The crafty ladies from Little Button Diaries and I have birthed a new Instagram baby, @get.creative.with. 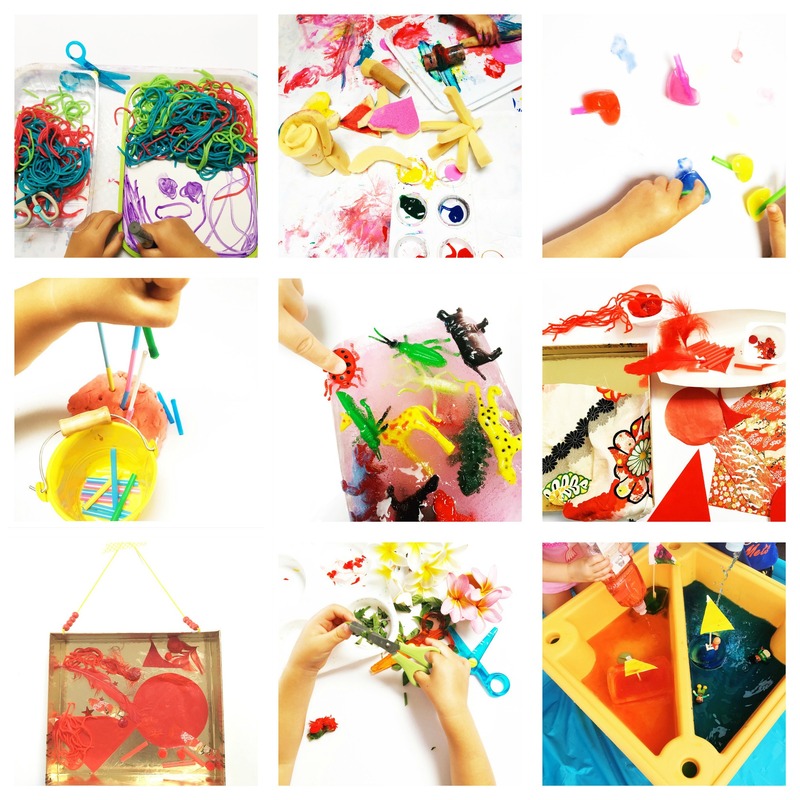 A new theme will be set each week, encouraging and inspiring families to get creative with various materials, art processes, bits and pieces. The theme for our very first week was PAINT. 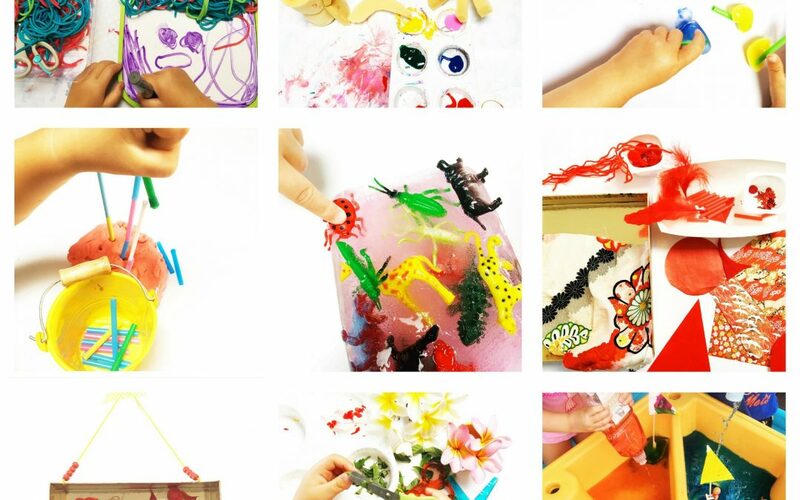 There is SO MUCH inspiration under #getcreativewith. 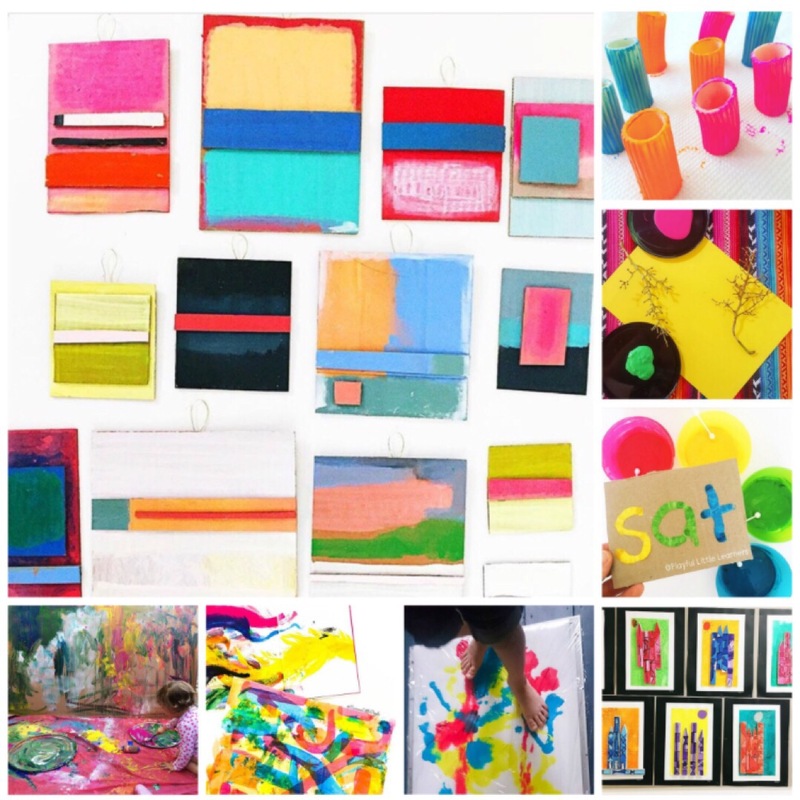 Check out some of these ways to get creative with paint. Okay, so I’m partial to a bit of exaggeration and I’m sitting at 35 weeks pregnant. But that’s just a few shy of a billion, right? 3 pregnancies in three-and-a-half years means that this old body is protesting with a crazy combo of aches and pains. Coupled with this insane heatwave and we’ve been sticking close to home of late. Apparently these little people expect to be entertained on a daily basis. What’s with that?